UK’s Top Place to Visit in 2019 is on our doorstep! It’s official Exmoor is the No 1 UK destination for 2019, according to Timeout, and its on our doorstep. In fact as I write this I am looking out at the edge of the moor. Apart from the stunning countryside, abundant nature, moorland with nature reserves, ancient burial grounds, wild valleys, rugged sea cliffs and picturesque villages Exmoor is a Dark Sky Reserve and a place to escape our increasingly over illuminated lives where now real darkness is seldom achieved. 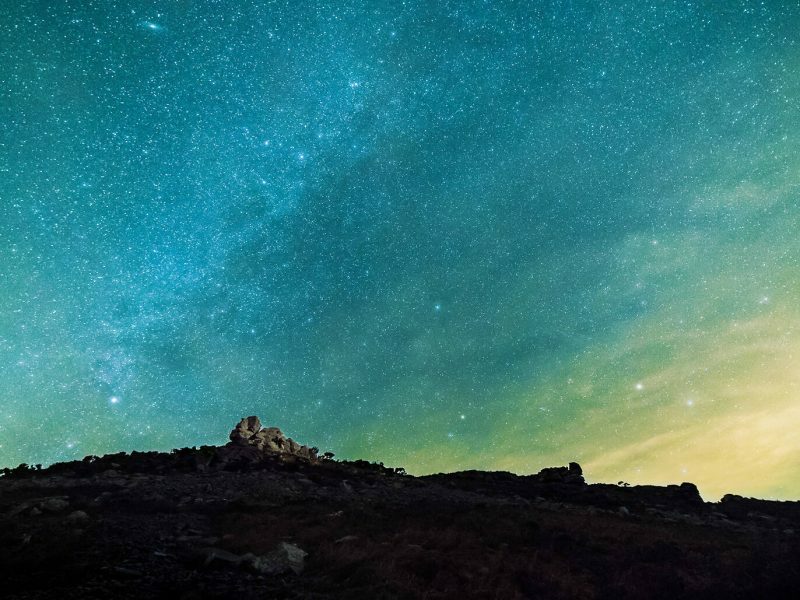 Not so on Exmoor and even at Mill Meadow you can enjoy the real night sky or just pop up onto the even closer Quantock Hills, the very first Area of Outstanding Natural Beauty. So why not come and see for yourself and explore all that Exmoor, the Quantocks and coast has to offer from the comfort of your luxury lodge, returning at the end of each great day to the treat of your private hot tub under the stars.